After posting on the 'Isabel' thread, I am relieved to see you're using a second donor! I'll be following this thread with bated breath. Let me guess...I'll bet it was advertised as a cafe racer right? Seriously though, I just finished reading about isabel, and had to pop over here. What a fantastic build that is, and can't wait to see what you do with this one. 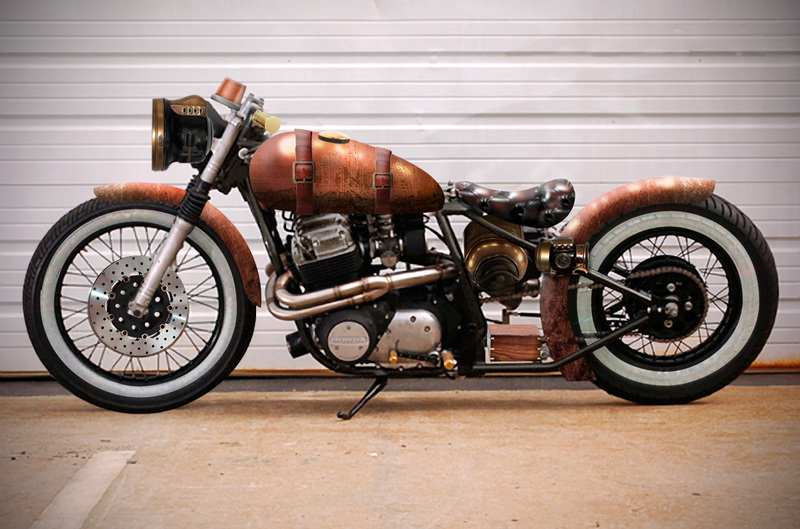 ..I'll bet it was advertised as a cafe racer right? I particularly like how they didn't bother to shorten the control cables! Stoked for this one. Loved the detail of the first. The second will surely be fantastic. I look forward to what you can create this time. No quarter given, none taken. Start hacking away at it man! Can't wait till I do, mate! Hopefully not too far away. I get to start chasing parts in the meantime! It seems easy to upset some people! Ignore them Noddy. There is always a band of myopic hard-liners with a grudge against anything other than a full restoration. 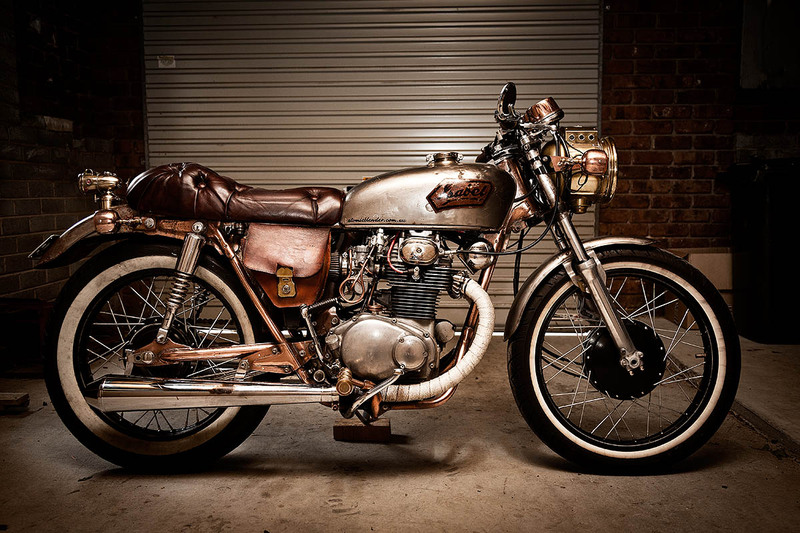 God, how many restored CB750s are out there already. It's not as if they're a rare thing. Go for it, not just to piss them off, but to build the bike YOU want. The guy that called the manuals "bibles", his bikes "saviors", and the forum, a religion. Might need to up the dose on his meds a bit.